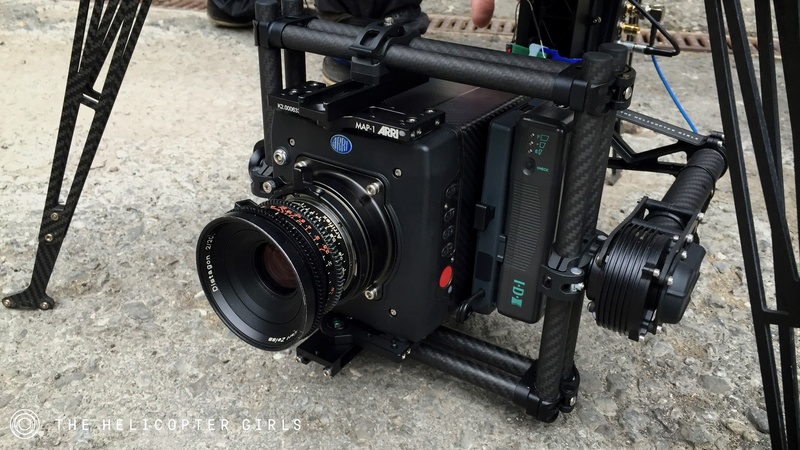 The ALEXA Mini on our MōVI 15 gimbal. We’ve been really excited about the arrival of Arri’s ALEXA Mini for a long time and in March we were given the prototype for a promo shoot making us the first UK UAV operator to get footage with it. We took it to Switzerland for a shoot that involved all sorts of different movement down the mountains, from carrying it on the Cinestar HL to snow boarding with the Freefly MōVI 15 and a good old Fig Rig on a paraglider. 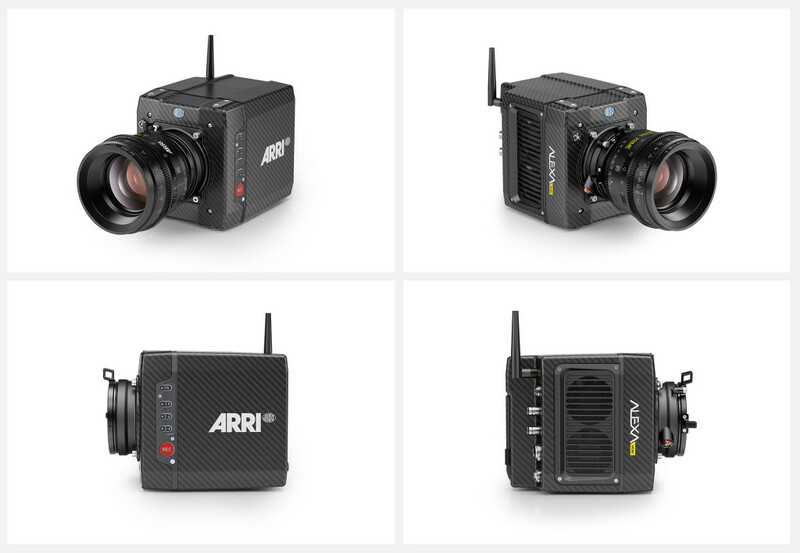 We’ve been carrying big cameras like the RED and Sony FS7 for a while now, and they’ll no doubt remain popular for their markets, but the ALEXA Mini stole the show at both BVE and NAB and orders are already far in excess of Arri’s original expectations. Michael Jonas lead the project and designed the camera with drone and gimbal work in mind so the form factor and weight distribution is perfect and there is literally nothing bad to say about it from an operator’s point of view. We’ll be one of the first in the UK to receive the camera when it ships in May/June 2015. 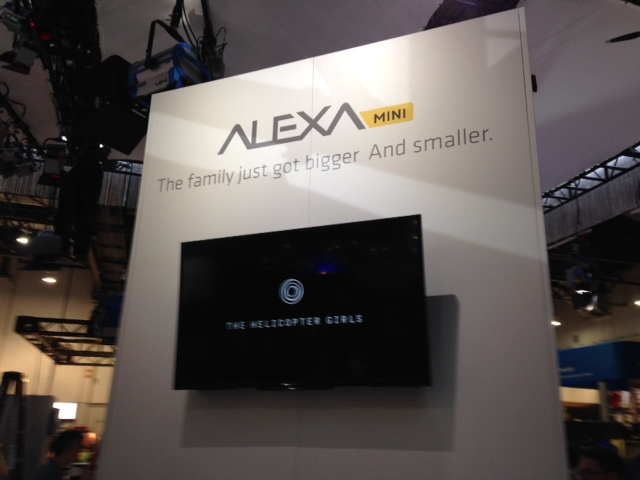 Here are our good friends Dan Chung and Michael Jonas at NAB discussing the ALEXA Mini.